Our tutors are the best experts in given fields, specialists with long-standing experience in engineering and implementation works, teaching and conducting trainings. Their main focus is on passing knowledge of the real examples of problems they have encountered in their professional work. Professionalism and innovative solutions that employ the most recent scientific achievements and efficient teaching methods guarantee the highest standard of our training services. Coaching staff in the field of automation and control systems are industry representatives with extensive experience in implementation projects. Our trainers are control engineers and designers involved in the implementation of automation systems in major industrial plants both in Poland and worldwide. An expert automation engineer with 20 years of experience gained from the starting of extensive industrial automation installations and maintenance of large production lines, i.a. : the first installation of PCS7 in Poland. A graduate of the Faculty of Automatic Control, Electronics and Computer Science at the Silesian University of Technology. In his professional work – a PLC and SCADA programmer, who has completed many complex projects and modernization of automation systems. An active teacher, who has been training junior staff for over 10 years, sharing his comprehensive technical knowledge with the students. He specializes in products and systems from SIEMENS, i.a. : Simatic S7 300/400, Simatic STEP 7, TIA Portal, ProTool, PCS7, WinCC Flexible, WinCC, WinCC Proffesional, Micromaster and Sinamics S,G drives. Due to his extensive experience, he is the author of many excellent documentations and teaching programs. His trainings are particularly appreciated by the students. He is one of the most experienced and valued trainers, especially in terms of his teaching skills. He has an ability of combining his theoretical knowledge and practical experience with presenting valuable didactic examples during his courses. 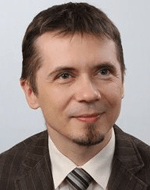 In 1993 he received master’s degree in automatic metrology and electrical engineering, and later PhD at the Faculty of Electrical Engineering at the Silesian University of Technology.He stayed at his home faculty and he works as a lecturer to this day. He is the author of over 70 publications and a few books, as well as many programs and course documentations. In addition to his research, he focuses on the practical application of science. He was a designer and executor of many technologies involving coal and steel, petrochemicals and chemicals as well as technologies for the food industry. He has managed over twenty commissioning processes involving PLCs and DCSs and for many years has served as vice president of an industrial automation company. He is professionally interested in nonlinear systems, automation, sensor systems, artificial intelligence and industrial communication networks. In his projects, he uses devices by SIEMENS, ABB, OMRON, BECKHOFF, GE FANUC and DANFOSS, hence his knowledge of multiple environments, i.a: Simatic STEP 7, AC800M, FREELANCE, CX ONE, Twin Cat, Proficy Machine Edition, APOS. A control engineer and PLC programmer, whose considerable experience allows him to work as a valued, independent specialist both home and abroad. He has successfully completed commissioning and development projects for numerous investments in Russia, China, Germany, Portugal and the USA. 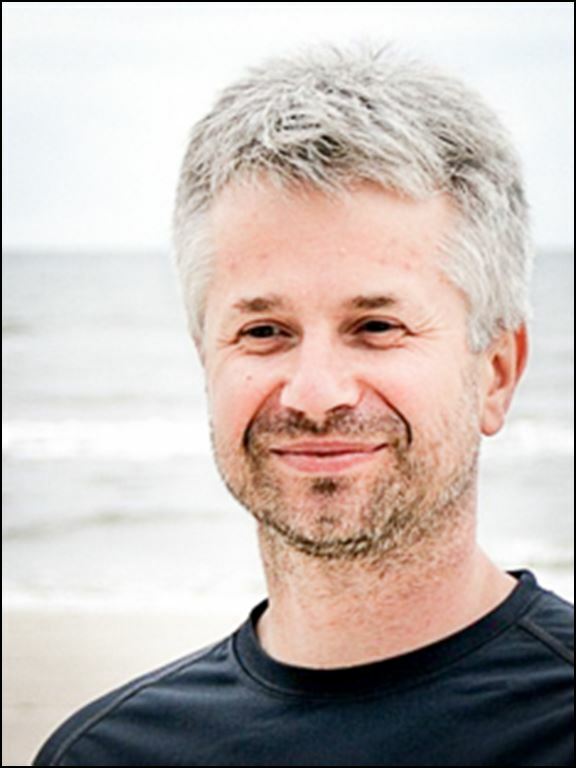 He is a graduate of the University of Southern Denmark and the Faculty of Automatic Control, Electronics and Computer Science at the Silesian University of Technology, as well as the Teacher Training College in Bytom. While in Poland, he also manages to find time to work as a coach, teaching advanced courses in control systems and he gladly shares his valuable knowledge and experience. In addition to his thorough knowledge of SIEMENS Simatic S7, WinCC Flexible and ProTool, he has much experience in working with ALLEN BRADLEY drivers, INTOUCH SCADA system, PNOZ safety relays, SIEMENS S7 Distributed Safety, SICK and PROFIBUS, PROFINET, Ethernet, AS-I, Interb, Controlnet and Devicenet industrial networks as well as with SEW, SIEMENS and OMRON inverters. 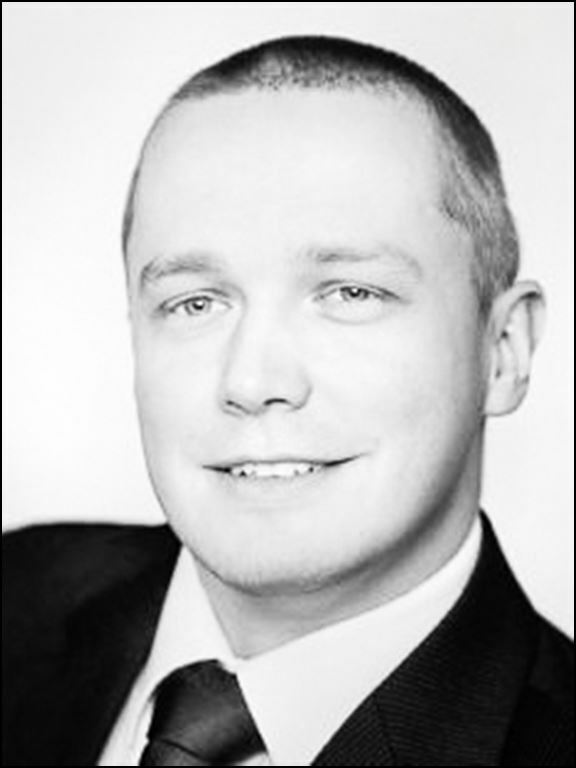 His competences such as extensive knowledge of various control systems, as well as fluent command of multiple programming languages contribute to the fact that he is particularly valued as a trainer and co-author of training programs. A graduate of the faculty of Automation and Robotics at the Silesian University of Technology, where he majored in automation. He has participated in many interesting automation and control projects, i.a. : world’s first project of running fully automated saturation systems for deep-sea divers on 2 ships. Apart from teaching courses in EMT-Systems, he also works in India, France, Norway, Scotland, England, Equatorial Guinea and the Netherlands. 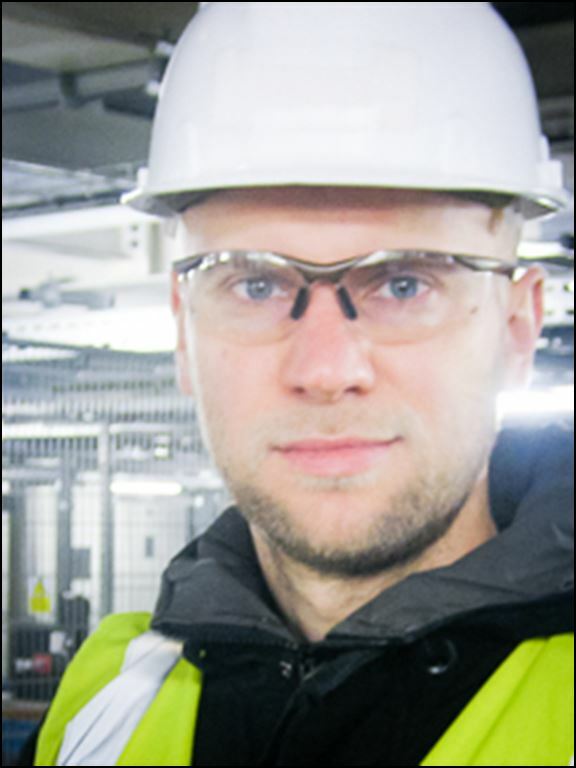 He is an expert in automatic control systems based on Simatic S7-300 and 400, WinCC Flexible, WinCC, PCS7, industrial networks PROFIBUS, PROFINET, Profisafe, controllers MISTSUBISHI and GX DEVELOPER, TELEMECANIQUE, UNITY XL, INTOUCH and many others so he has had the opportunity to work with both at sea and on land. He is a uniquely skilled trainer and an independent automation specialist. He has graduated from the Faculty of Automatic Control, Electronics and Computer Science at the Silesian University of Technology. His professional career is primarily focused on PLC and SCADA; he mostly runs foreign projects in the USA, India, France and China. He works as a teacher of many courses in control systems and provides his students with theoretical knowledge supported by his practical experience. He has a gift of explaining even the most complicated issues to his students in a comprehensible manner. Aprt from his thorough knowledge of SIEMENS SIMATIC S7 controllers and WINCC FLEX visualization systems, he also often works with ALLEN BRADLEY, PRO-FACE, IFIX controllers and with PROFIBUS, PROFINET, Ethernet, MPI and Devicenet industrial networks, as well as with SIEMENS, STÖBER and PARKER drives. An expert programmer-automation engineer with 15 years of experience gained in the development of software for mobile drivers, microprocess systems and MS Windows environment. A graduate of the Faculty of Automatic Control, Electronics and Computer Science at the Silesian University of Technology, specialized in Computer Control Systems. Author of many publications on the control bus network including publications in the CAN newsletter journal. Member of the CAN In Automation organization. 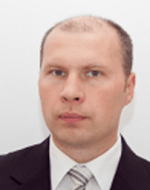 He has participated in many R&D projects considering design of control systems, special and civilian vehicles based on CAN / CANopen® in cooperation with companies from Poland and Europe. Co-owner of the design and production company, representing German companies INTERCONTROL and MicroControl in Poland – mobile automation manufacturers based on the CAN bus, CANopen®, J1939. Developer of professional software called CANStudio for CAN bus to configuration CANopen® nodes, network monitoring of CAN logging. Ph.D. at the Silesian University of Technology. He specializes in writing software for PLCs, micro-controllers and MS Windows in C, C ++, Delphi, CoDeSys with particular emphasis on the CAN bus, CANopen® and J1939 in designing CANopen® stacks and drivers for CAN micro-controllers as well as the creation of diagnostic software configuration and CAN MS Windows environment visualization. 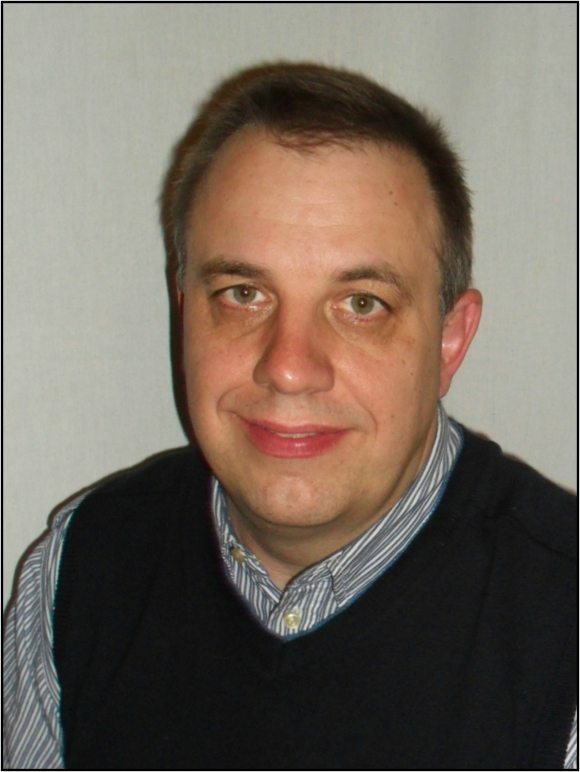 He has many years of experience in conducting trainings and workshops on CAN / CANopen® / J1939 CoDeSys. A design engineer of automation systems involving components from Siemens, SEW Eurodrives, Mitsubishi and LabView, with many years of experience in teaching courses in industrial automation. 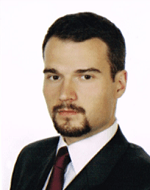 He has graduated from the Faculty of Mechanical Engineering at the Silesian University of Technology. He participated in a trainee program at the Faculty of Mechanical Engineering of the University in Skopje in Macedonia. He is an active teacher, who has been training junior staff for over 5 years, sharing his comprehensive technical knowledge with the students. He specializes in products and systems from SIEMENS, i.a. : Simatic S7 300/400, Simatic S7 1200, Simatic STEP7, TIAPortal and WinCC. Due to his extensive experience, he is the author of many excellent teaching programs. His trainings are particularly appreciated by the students. He is a doctor of technical science in the field of information technology. He specializes in designing industrial IT and automation systems and he actively participates in numerous industrial application projects involving PLC, PROFIBUS and PROFINET industrial networks, drive systems, SCADA, HMI and MES systems from different manufacturers. He has over 20-years of teaching experience in higher education institutions. Due to his vast experience, he specializes in products and systems from SIEMENS, i.a. : Simatic S7 300/400. His trainings are always highly evaluated by the students. 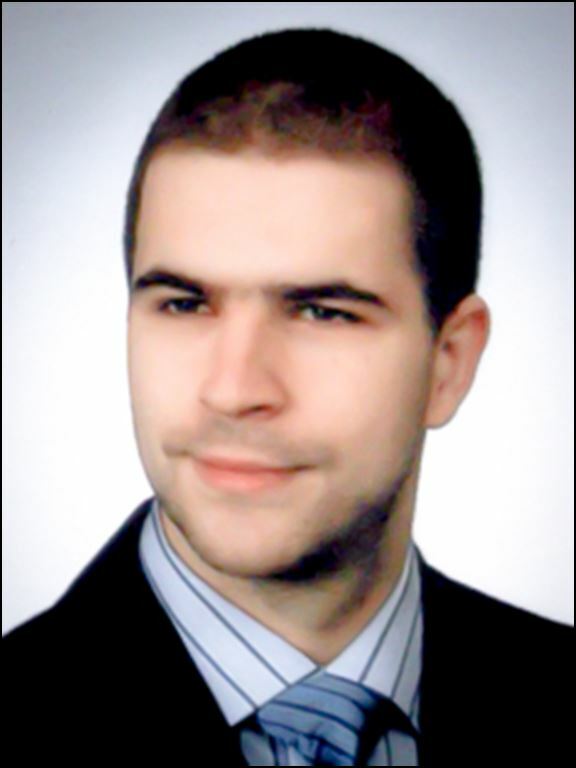 He is an expert in Industrial Information Technology with 10-years of experience in software design and configuration, as well as modernization and maintenance of industrial computer systems. He has a broad spectrum of relevant expertise regarding PLCs, communication networks, SCADA and MES systems, embedded systems and monitoring systems (including systems based on GSM). He specializes in Siemens SIMATIC S7 300/400, STEP 7, PROFIBUS and PROFINET networks, as well as hardware and software solutions from many other manufacturers (i.a. : GE IP, Beckhoff). 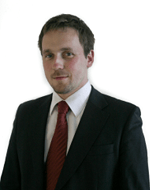 He has many years of experience in teaching about industrial systems, including specialist courses and workshops. He is a specialist in the field of design and operation of machines, industrial sensors and industrial network with 17-years of industrial experience. He holds certified qualifications in the field of integrated automation systems, issued by such companies as Siemens, IFM electronic, Mitsubishi Electronic and B&R. 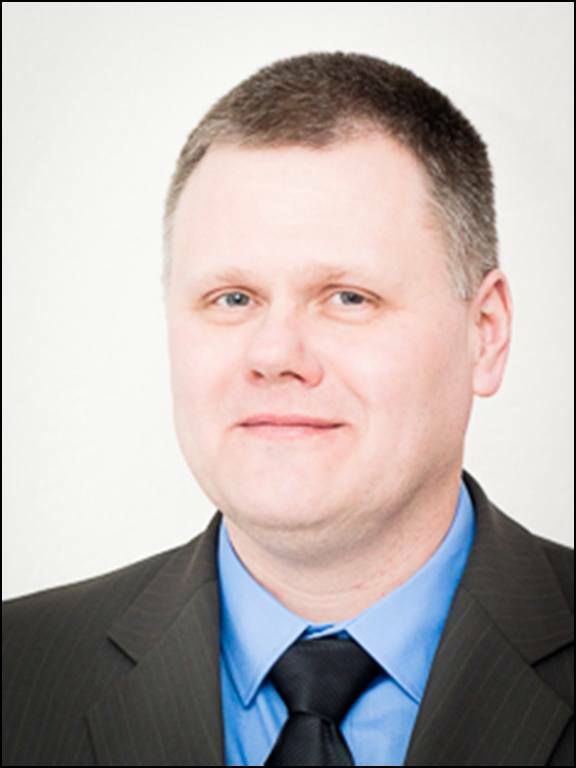 He has many years of experience in teaching about industrial automation systems. Due to his extensive experience, he is the author of many excellent documentations and teaching programs. His trainings are particularly appreciated by the students. The world’s first successful delivery of an automated HMCS (Hyperbaric Monitoring and Control System) for two clients for two clients on two different ships. Developing and programming SCADA/HMI systems on WinCC platform (2 pairs of redundant servers, 1 pair of archive servers and 8 clients), commissioning works including SAT, FAT, IO loop tests; fault finding, application tests, software modifications (PLC, SCADA, HMI) – on both ships; support role of one of the vessels after commissioning phase including maintenance, staff training, fault finding, reporting back to the office. Control system and developing software (Schneider-Unity Pro) for the car body transport in the car factory’s paint shop. SCADA system for oil mixing factory in Shanghai (China) – software development for visualization on 2 Pro-face panels, developing software for visualization on PC station (WinCC), preparing user’s manuals for software, integration of SCADA system and PLC. Training sessions are carried out by industrial representatives and long-standing members of academic staff from units of higher education with considerable theoretical and practical experience. Our trainers are examiners in Regional Examination Boards for machine tools operators and work at examination sessions as members or chairmen of the examination panel (in Vocational Schools and Technical Schools). Our tutors are also certified trainers recommended by software manufacturers. Trainings are conducted by the representatives of technical universities with industrial experience gained during many implementation and support projects. Our teaching staff features coaches and design engineers, who are also authors of many publications and training materials. Course content is based on the materials provided by the Engineering Training Center, documentations of machining processes used by the Client and literature provided by the manufacturers of machine tools, eg. injection molding machines. Trainings are conducted by the experienced and certified coaches of Lean methodology who has worked for the leading Polish production companies. Trainings in the information technology are closed courses, conducted by the best specialists in C/C++ programming, AVR controllers, programming in .NET, creating and managing databases, creating web pages.